Water Softeners remove the calcium and magnesium that is found in ground water, especially in Guelph, Kitchener-Waterloo and Cambridge. These areas have high amounts of calcium and magnesium in their water, making it “hard”. But what does removing these elements mean for your home? 1) Water Softeners protect the plumbing in your home. When high levels of calcium and magnesium are present in your water, scale can form throughout your plumbing lines, within your hot water heater and in your household appliances (i.e. dishwasher, etc.). This buildup can not only form blockages in the plumbing, but can also lead to corrosion. Soft water also protects your dishwasher and dishes from buildups of scale. If you’ve experienced cloudy, “spotty” or dirty looking dishes after they’ve come out of the dishwasher, you may have hard water. 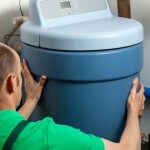 2) By having a Water Softener, you are reducing your energy costs. If you have a buildup of scale, heat has to fight harder to heat the water inside your hot water heater. Even a quarter of an inch of scale buildup will require 17% more energy to heat the water in your home. By preventing this buildup from occurring inside the hot water heater, it won’t have a chance to form in your plumbing lines. 3) When calcium is present in water, it competes with soap products, like laundry detergent, hand soap and cleaners. If you have soft water and less calcium, you can use less product. 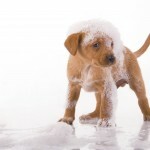 Hard water requires a larger amount of product to obtain sudsy results. 4) If you have skin problems like dry skin, eczema and psoriasis, calcium and magnesium in the water will only make them worse. These elements are abrasive and scratch the skin (also known as microdermabrasion). Eliminating the calcium and magnesium will help keep your skin soft and smooth. 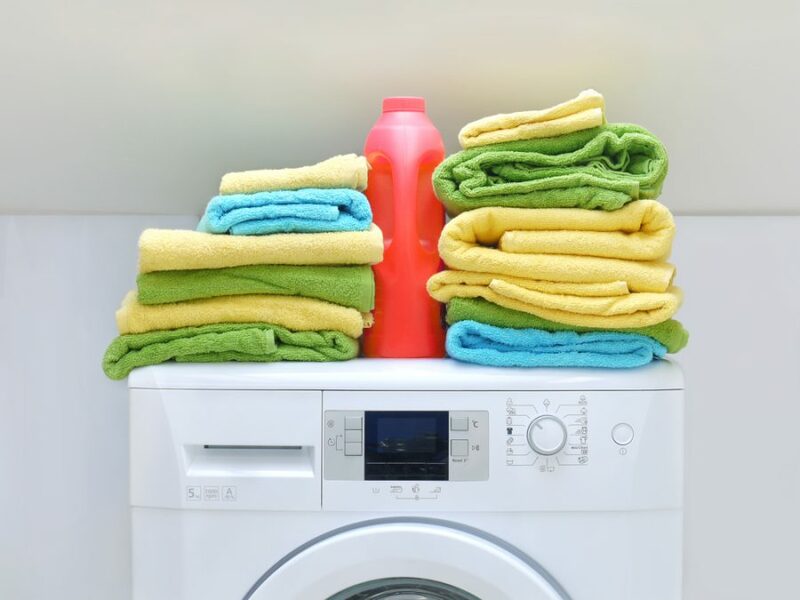 5) If you want your clothes to stay bright and soft, you’ll want to have a Water Softener. Calcium in the water can dull the colours in clothing and turn whites to greys. Using hard water for your laundry causes calcium to build up in the material and make them stiff and “crunchy”. Hard water actually “wears out” clothing faster. Get your new water softener.